Click on the cover to get your copy, Now! 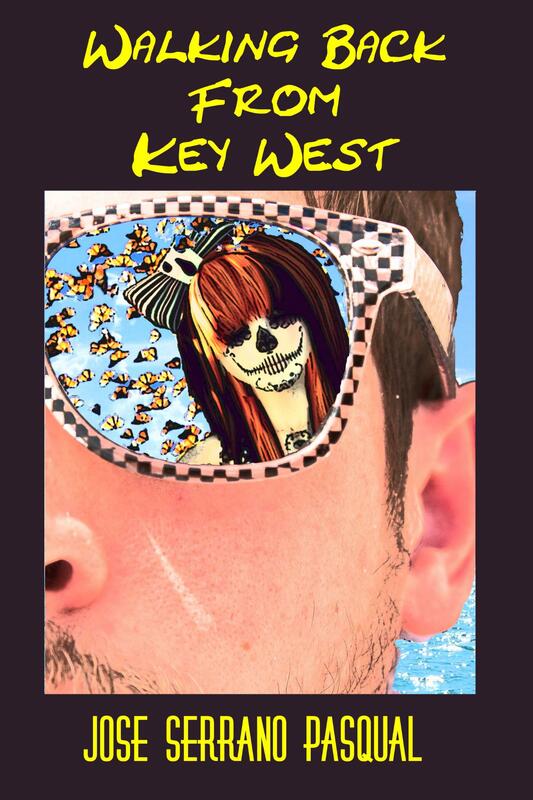 No One Ever Really Leaves Key West. reality blurred. 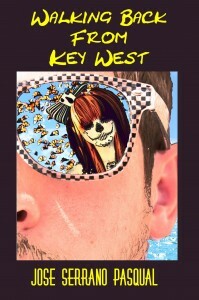 Is it Erin’s awakening that is causing this, or is it the hotel, or is it Key West itself? ©2019 omnitheme, The Awesome Theme. All right reserved.